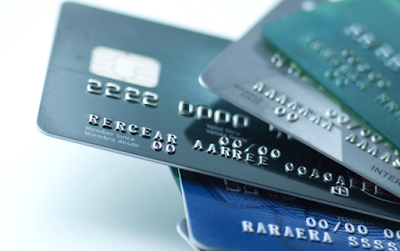 In my previous post, I explained why there is a need to buy the best hospitalisation plan. Note: that is if you can afford the premiums. Purchasing a hospitalisation plan is to protect your wealth from hefty medical charges but the key is to protect your health. I'm always heartened to see the Government spending all efforts to encourage citizens to eat well, exercise, retire well etc. I came across the Screen for Life website, which is really wonderful in guiding you the type of health screenings and immunisation you need to take at your age. Have you also attempt to walk 10,000 steps a day? On a long day, I will hit 20,000 steps. Usually, on a work day, it's 8-9k. At work, I try to walk about as much as I can, doing simple things like filling up my cup or taking toilet breaks. 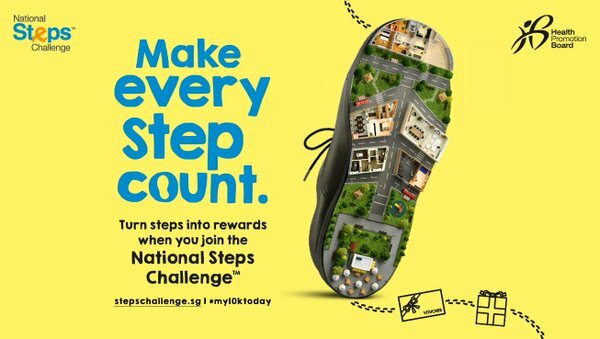 My bf has also set an Exercise Day on 27 March, so that we can take part in StepsChallenge.sg Bonus Points Day! Got their free steps tracker watch months ago as well, just not wearing it daily :P but I'll try! There're so many free events conducted by the Government that we can tap on! Let's take charge of not just our wealth but our health too! How the heck did you clock 20,000 steps a day? That's more than 15 km!? Didn't know got bonus points day!